We’ll take on any type of repair in kitchens, family rooms, living rooms, stairways and more. 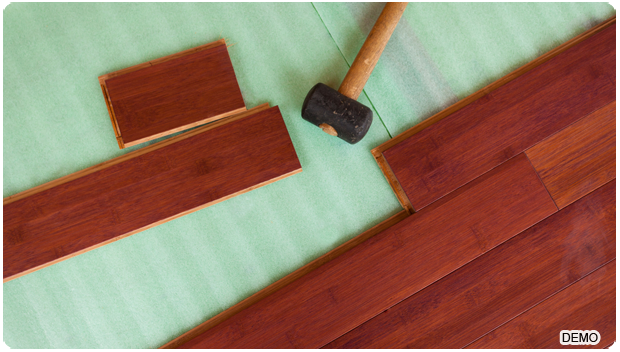 Refinishing your hardwood floors doesn’t have to turn your home into a dusty mess. If you’re considering installing timber floors at home or your workplace, we are the right choice.